FAT is the short form of File Allocation Table which is usually used on Windows 3.X. FAT comes with 16 bit and 32 bit in general and it has many limitations compared with current file systems, such as it can only deal with hard disk that is partitioned into 2GB sectors and file name is less than 11 characters including extensions. To meet advanced requirements, FAT improves itself and FAT32 comes into use. FAT32 is able to handle file names that are up to 255 characters and lager partitions. With the advent of technology, NTFS (New Technology File System) is widely used by Windows and it has been proved to be a more effective file system version than FAT32. 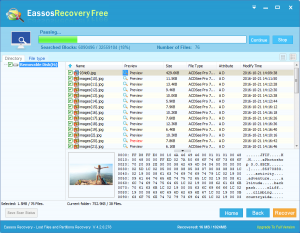 Eassos Recovery is the best FAT32 partition recovery software to retrieve lost data from formatted, deleted, damaged and corrupted FAT32 partition of hard disk, USB flash drive, flash memory, memory card, SD card, digital camera, etc. 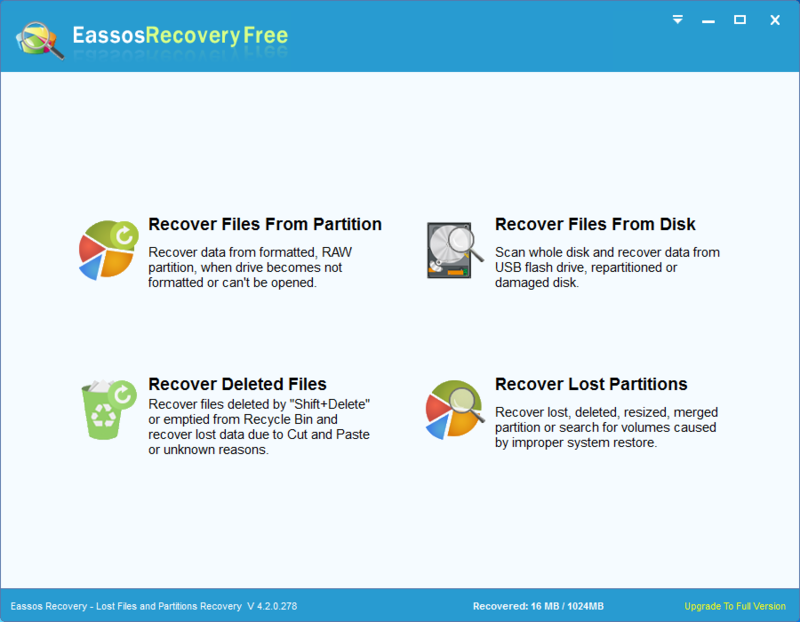 As specialized partition recovery program, Eassos Recovery enables you to restore and rescue lost files and folders after FAT or NTFS partition is formatted, damaged or inaccessible. Then undo format for hard drive partitions. There are numerous causes that can lead to partition corruption or formatting, such as disk repartition, create new partition, virus infection, bad sectors, partition error, partition table damage, etc. The formatting of FAT partition directly cause data loss, and the loss of valuable data is very painful. So we need a tool that can unformat partition. 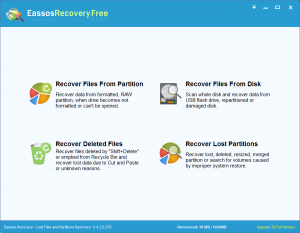 Eassos partition recovery software can restore formatted MBR, DBR, FAT tables from formatted drive and restores formatted files with original file structure. The FAT32 partition recovery helps you get back lost data from main hard drives including IDE, SATA, SCSI, PATA, etc. Besides, it can be used to unformat partitions in FAT16, FAT12, EXFAT and NTFS file system. Partitions are logical sectors on hard drive, and they can be easily formatted by system and other third-party partition managers. Therefore, formatted partition recovery should be learned by all of us. What’s more, “Do it yourself” data recovery solution is popular and it is easy to follow. 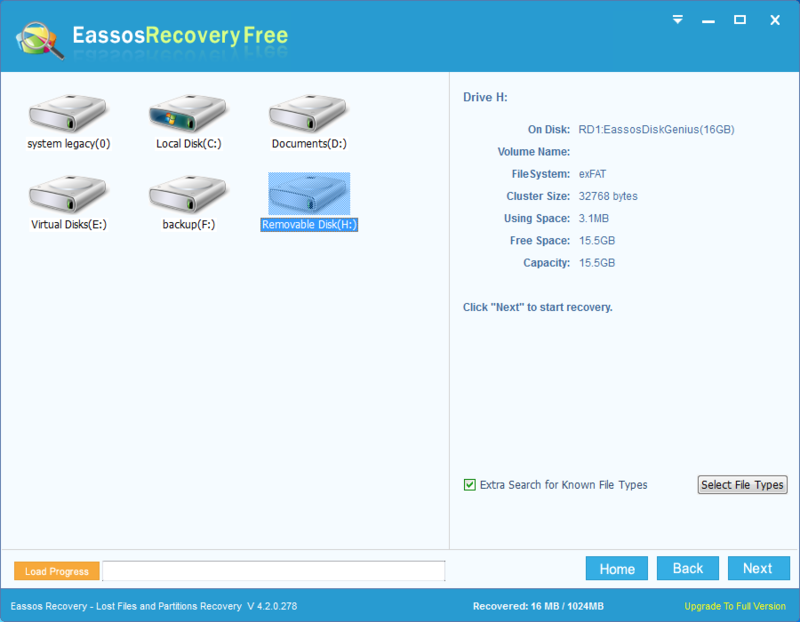 Step 1: Download and install this free partition recovery software. 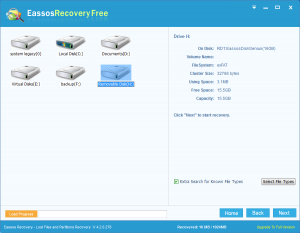 Step 2: Launch Eassos Recovery and select correct recovery mode for the formatted FAT32 partition. Step 3: Select the FAT32 partition in question and click “Next” to scan it for formatted files. Step 4: After scanning, the program lists all recoverable files, you can preview and save desired files. 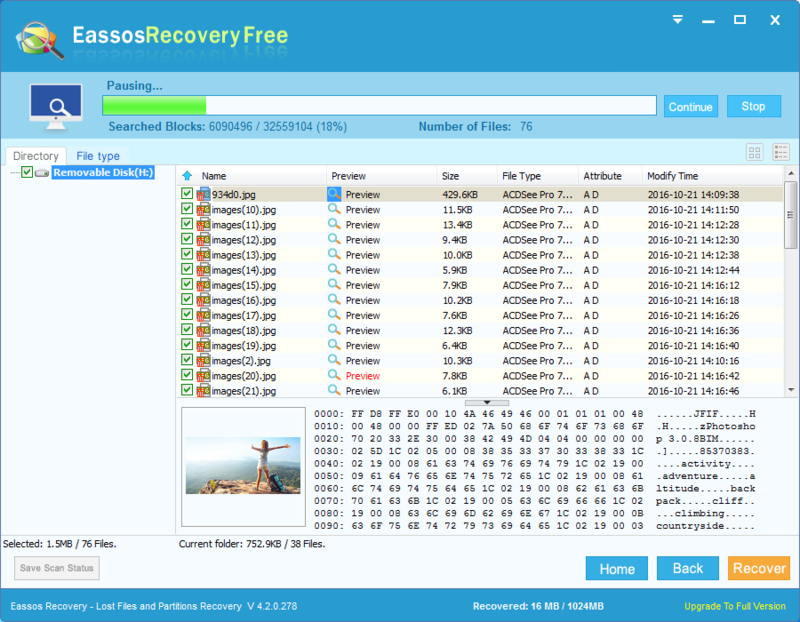 This entry was posted in Data Recovery, Partition recovery and tagged FAT32 partition recovery, formatted partition recovery, unformat partition by EASSOS. Bookmark the permalink.